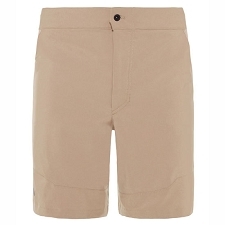 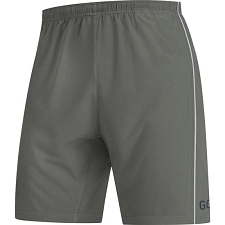 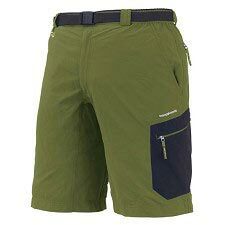 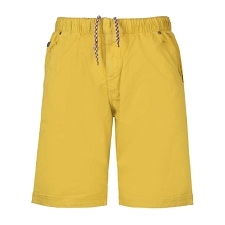 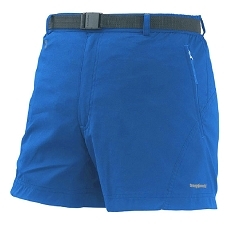 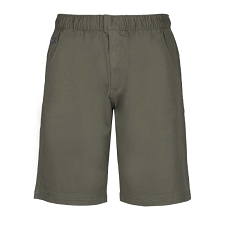 If you are looking for a tough, versatile short, then these are perfect for you. 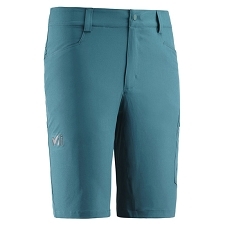 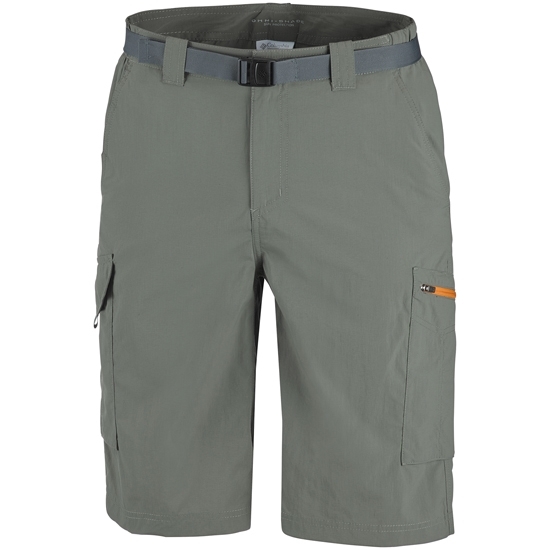 From bouldering to hiking, these multi talented cargo shorts can handle anything while keeping you cool and comfortable. 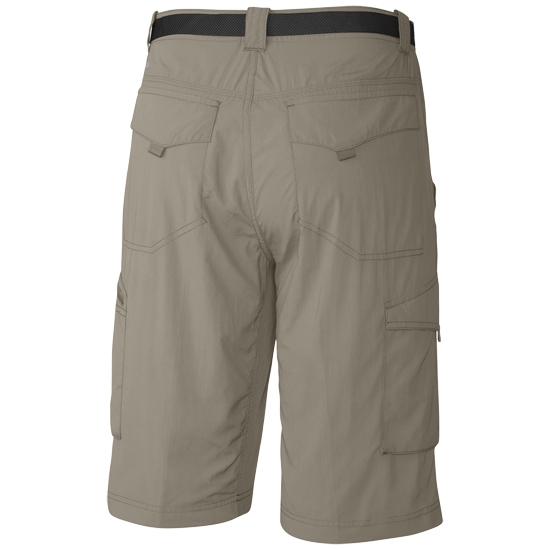 It’s lightweight yet rugged, with an extremely comfortable cut featuring a gusset detail for ultimate freedom of movement. 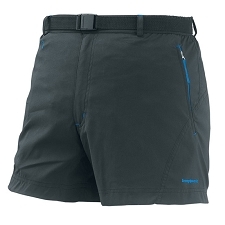 Omni−Shade® UPF will keep you protected so you can stay out there a little longer than usual. 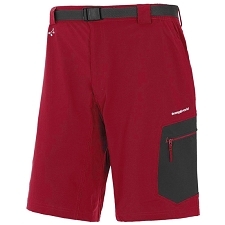 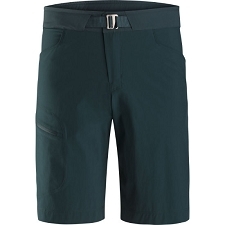 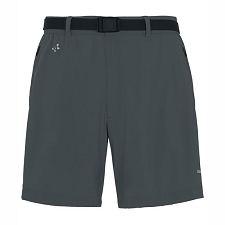 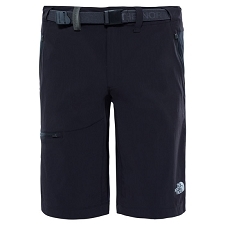 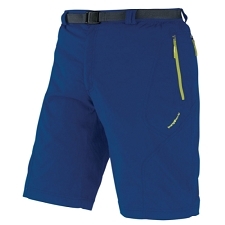 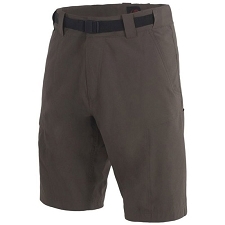 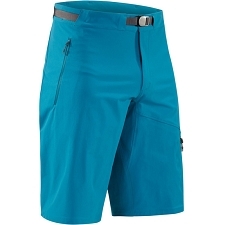 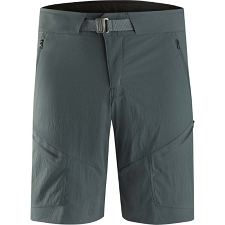 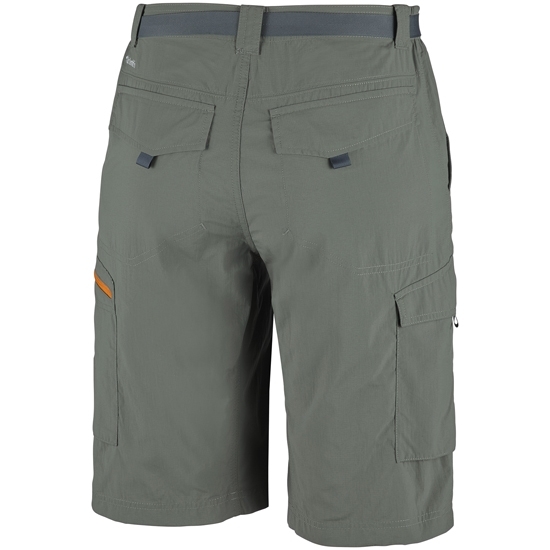 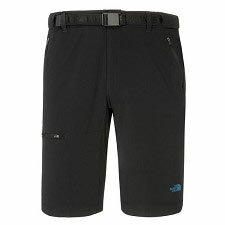 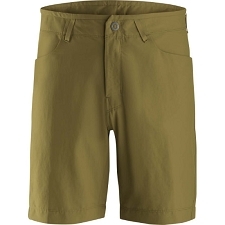 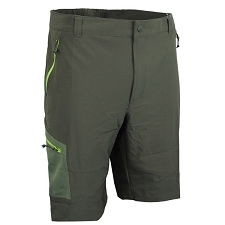 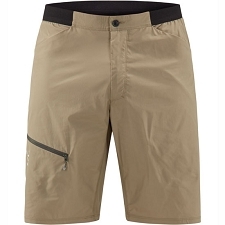 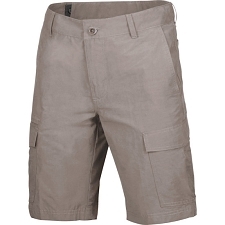 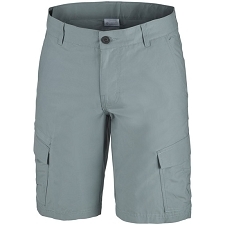 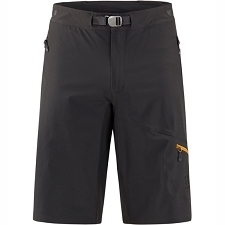 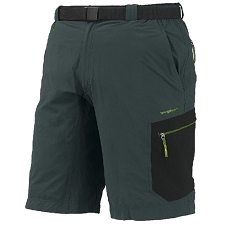 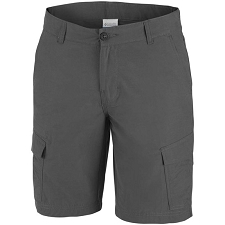 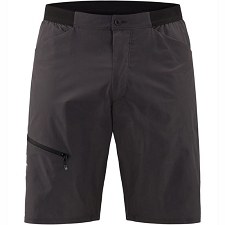 Customer Opinions "Silver Ridge Cargo Short"